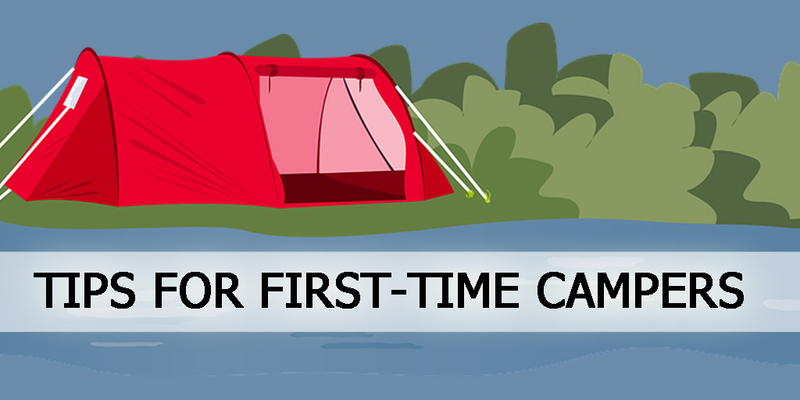 Have you always wondered what it would be like to go camping but weren’t sure where to start? 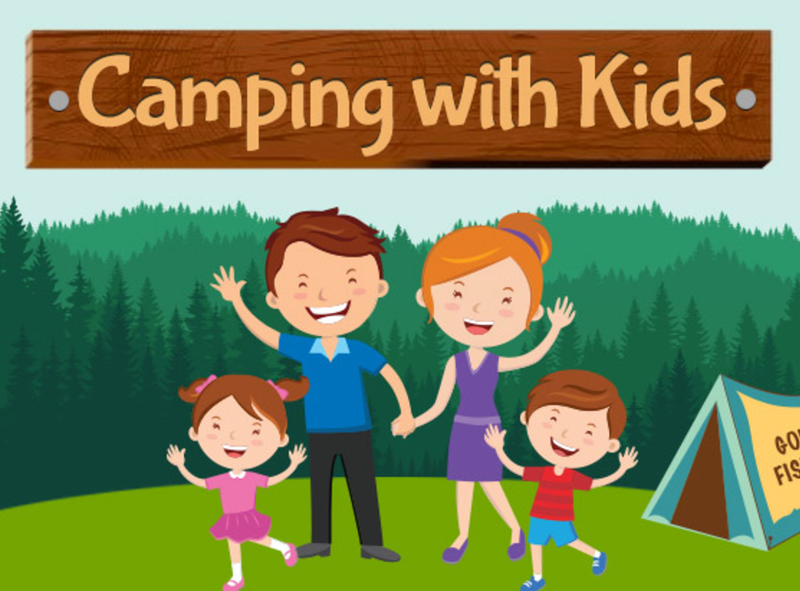 We have met many first-time campers over the years, and we can tell you that while there are certain ideas that may make your experience more relaxing and enjoyable there isn’t one RIGHT way to do it. Camping is an experience that gets easier the more you do it. Once you get started you will simply come-up with ideas that work best for you. We have put together a list of things you should consider if you want to experience the great outdoors.